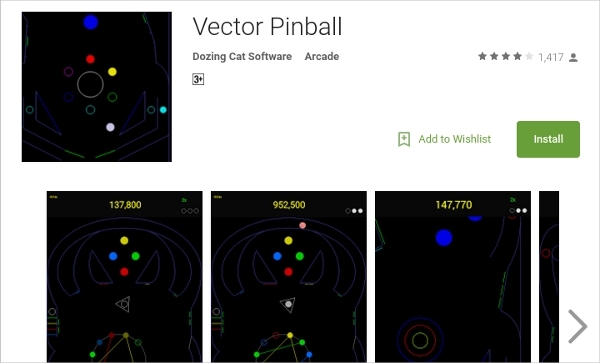 Pinball Apps For Android- Retro game comes back from the dead. Most of us remember spending long hours on the P.C smashing ‘z’ and ‘/’ like maniacs for hours. Well if you thought that was the golden past, think again. 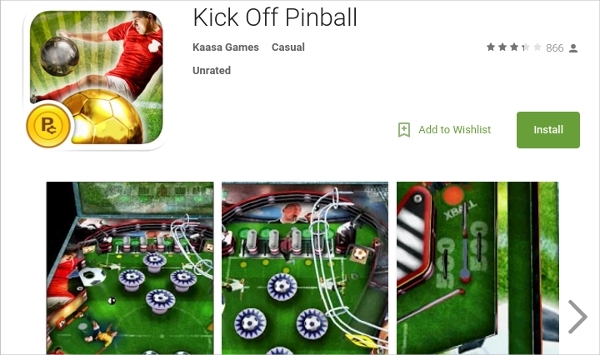 Listed here are the best pinball recreations for the modern day android devices, and they are by no means simple face-lifts. These apps pack some serious punch with crazy physics and massive graphics while retaining the traditional arcade feel to it. All of them have a unique touch to them that makes them stand out. 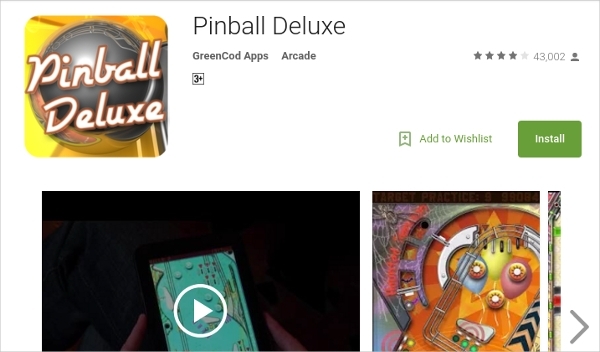 It made a serious impression when nVidia launched Pinball HD for apple devices a while back, and now it’s here for android and is already raking up some serious downloads. Sweet graphics, 3D interface and super responsive gameplay, what else do you need? Get playing! With multiple tables available and cleverly designed, this app has a wide range of additional in-app purchases. With super-hero boards and other themes from popular culture, this app will appeal to all age groups. The main board ‘The Sorcerer’s Lair’ has become something of an icon itself lately. A wide range of options is perhaps the last thing one expects from a basic game like this, but that’s exactly what you’re getting, and that’s what makes this app so special. 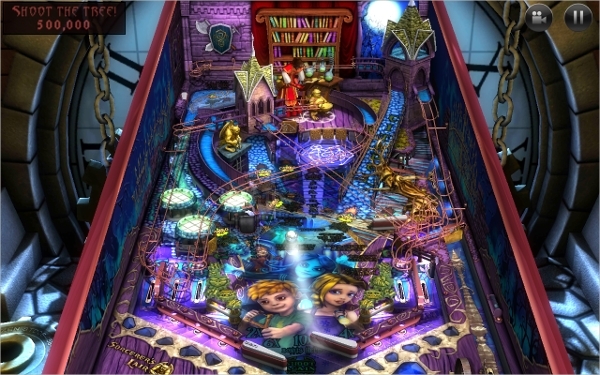 Different boards, different challenges, graphics and responsiveness control, vibration control etc all make Pinball Deluxe special. The game goes easy on your GPU’s but what it lacks in graphics it makes up in other aspects. 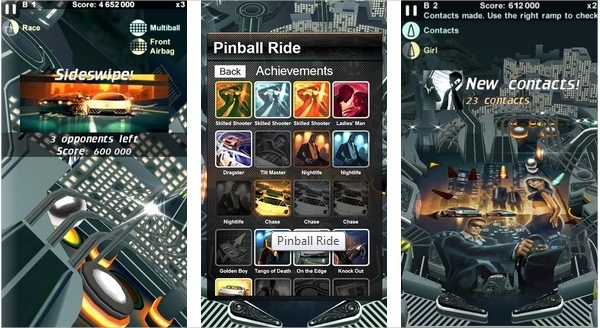 With a story-mode and sleek graphics that never crash or glitch, Pinball Ride is a visual and graphic treat. The popular racing movie influences are clear and the smaller minigames are fun as well. The achievement panel is colorful and the soundtrack is catchy and will put you in the mood to smash the screen to bits. Your skills will be tested. 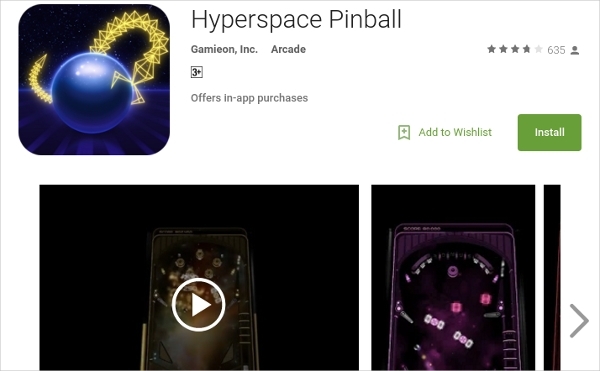 With floating debris (targets) and other space stuff that will remind you of other classic space games, Hyperspace Pinball is anything but generic. With something of a shooter feel to it, this app even has boss fights and levels that increase in difficulty with every level cleared. Don’t let the basic graphics fool you. The physics at work behind the retro bars and lines might make this one a favorite. There are just 2 tables and yes you guessed it, no special GPU required. There are no ads either and the app itself is open-source, so the geeks out there can mess with it. With a music track by Parlotones, this soccer inspired game is pinball with a dash of football. 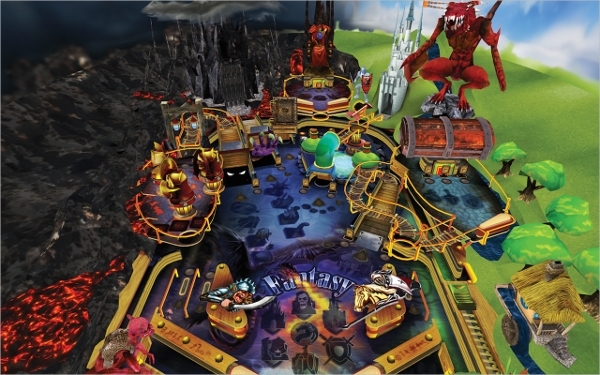 Play with a single ball or multiple balls depending on your favored difficulty level and smash through the levels. The 3D view is unique and the graphics will push your GPU to it’s limits. Will appeal to football fans.